Hopsin does some venting on his latest emotional track called “Good Guys Get Left Behind.” The tracks showcases the young rapper opening about a failed relationship and expressing his heartbreak. Never one to hold back, Hopsin refuses to bite his tongue and spills his soul over the mellow instrumental as he warns listeners about the trouble that follows women. 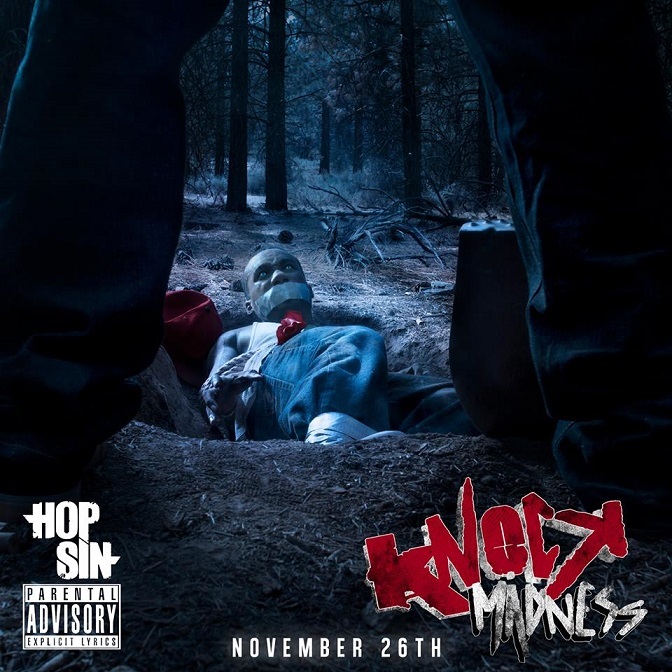 “Good Guys Get Left Behind” is featured on Hopsin’s forthcoming Knock Madness LP releasing on Tuesday. This entry was posted in Audio and tagged good guys get left behind, hip hop, hopsin, knock madness, rap. Bookmark the permalink.